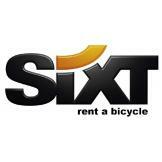 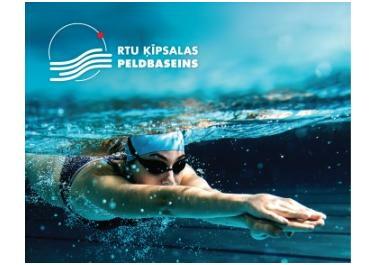 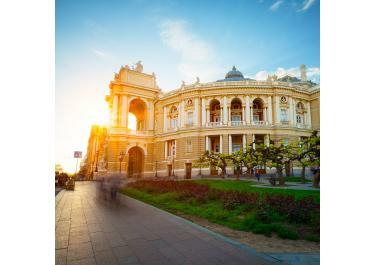 Use Sixt rent a bicycle in Riga and Jurmala, year 2018 subscription instead of %oldName% as your new goal? 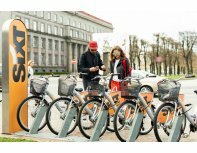 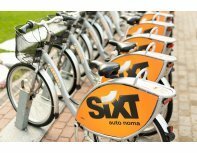 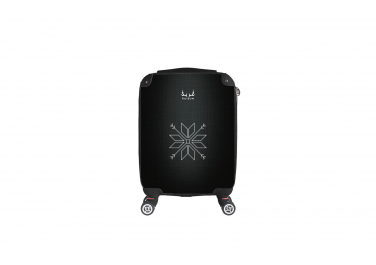 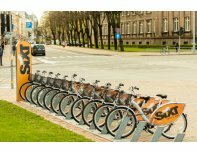 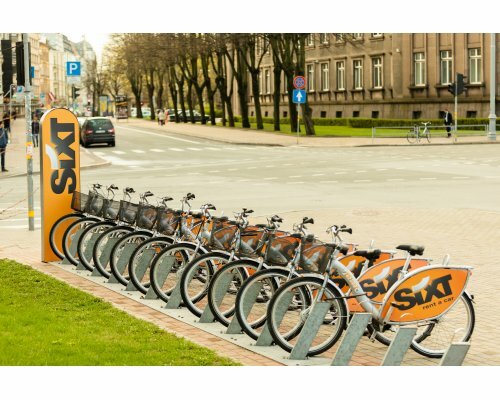 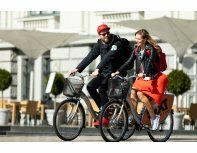 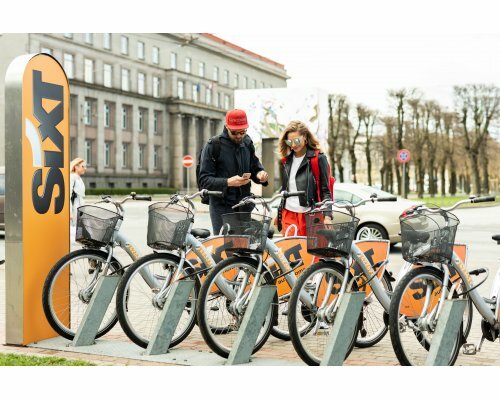 Sixt rent a bicycle is a self-service bike rental system in Riga and Jurmala, available for both residents and guests for everyday rides or holiday leisure. 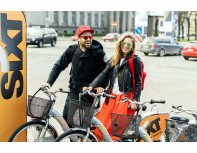 Bikers can use more than 250 bicycles available at 28 rental stations in Riga center, Old Town, and other Riga districts - Mežaparks, Pārdaugava, and Teika, as well as in Jurmala - Majori, Dzintari and Bulduri.